For over 5 years, our company has provided excellent commercial framing for a wide range of commercial construction projects. 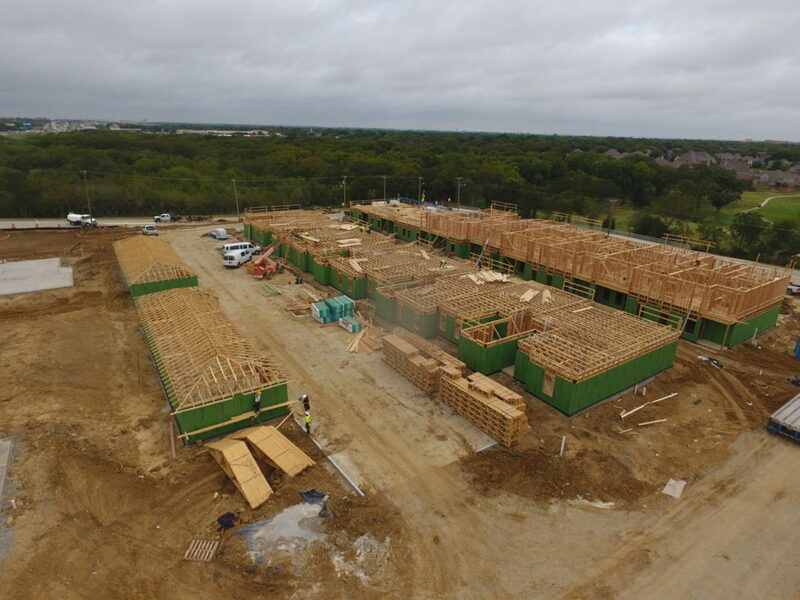 Our company has framed buildings for businesses in an array of industries, including but not limited to hotels, apartment buildings, assisted living facilities, and more. We also have done many building styles such as garden, podiums and parking garage wraps. We’ve done buildings from 2-5 stories. 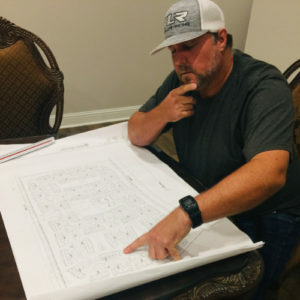 Our company has currently completed jobs in the state of Texas & Louisiana and our experienced teams are willing to travel anywhere to help you complete your project depending on the job size. Updated on February 6, 2019 at 4:20 pm by R.B.T. 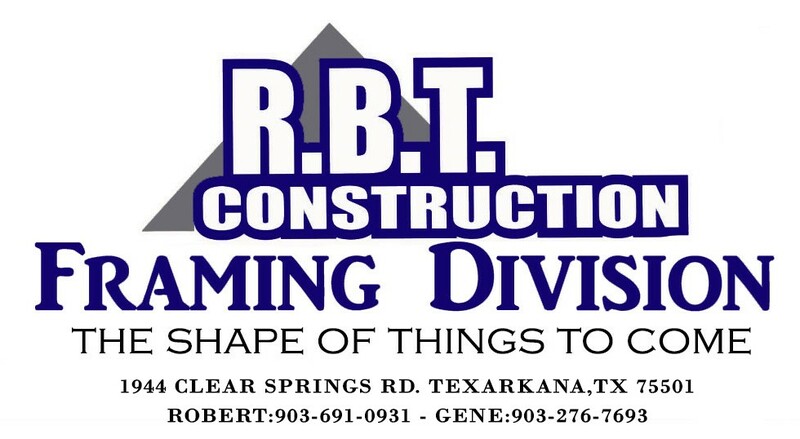 Construction Roofing Division.